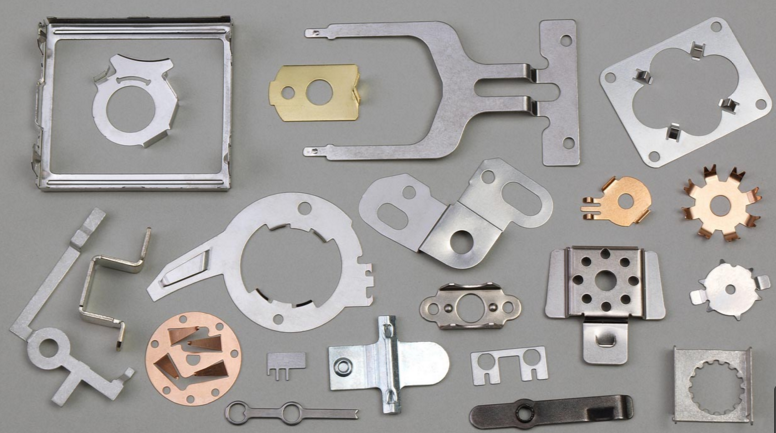 Meterials: Tension Spring are manufactured from a wide variety of materials incuding music wire,hard drawn,oil tempered,galvanized wire,stainless steels and phosphor bronze,as well as exotics such as pre plated materials(gold,silver,chrome vanadium and many others. State of the art CNC wire forming capability as well as conventional spring coiling machines. 1-High quality with competitive price. 3-Abundant working experience with world-class customers. 4-Strong and efficient international sales'service. 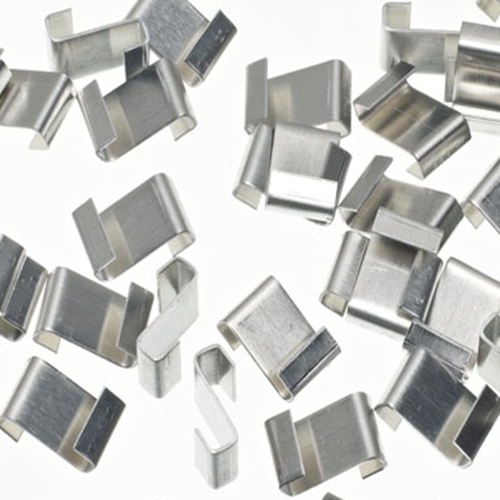 Looking for ideal Spring Metal Clip Manufacturer & supplier ? We have a wide selection at great prices to help you get creative. 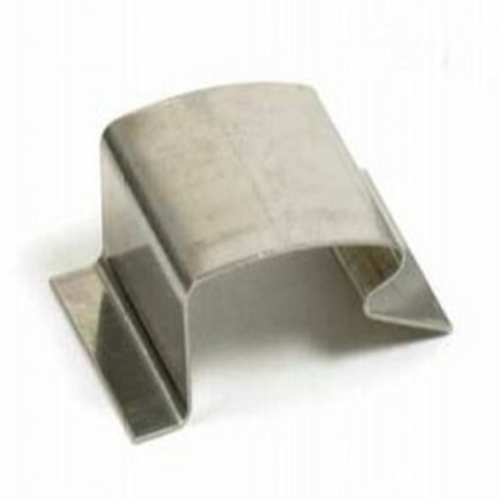 All the R Spring Clip are quality guaranteed. 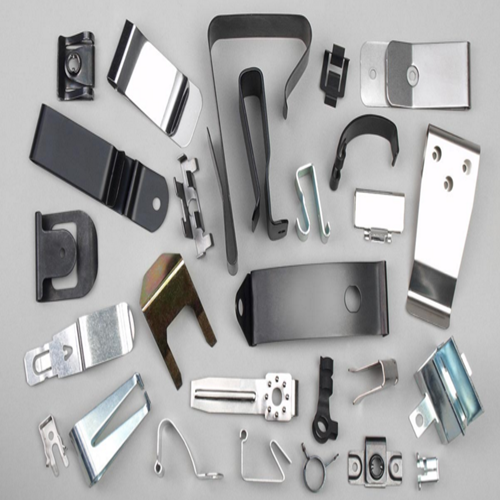 We are China Origin Factory of G Spring Clip. If you have any question, please feel free to contact us.